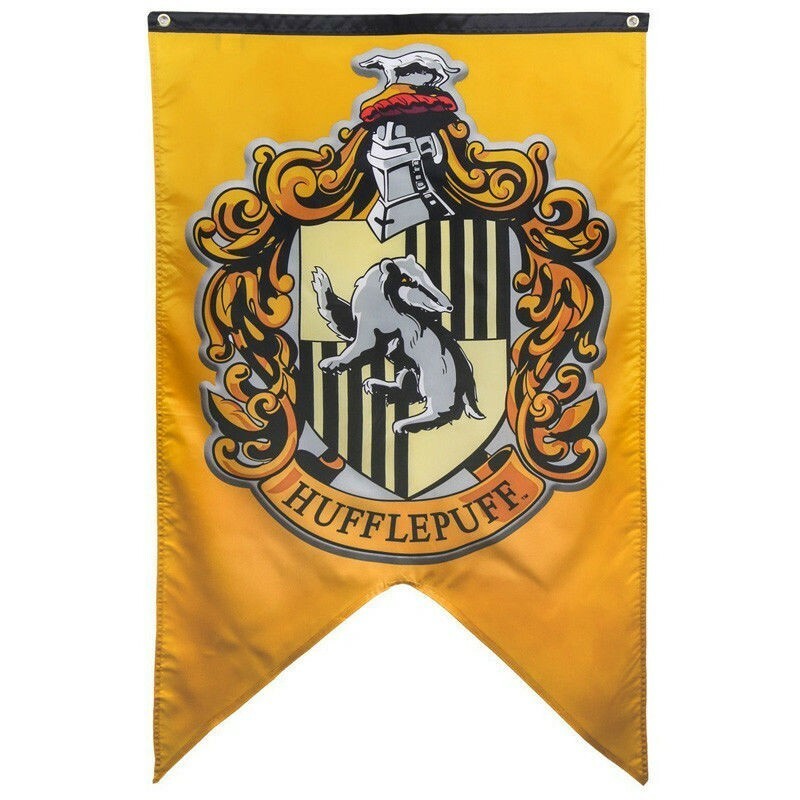 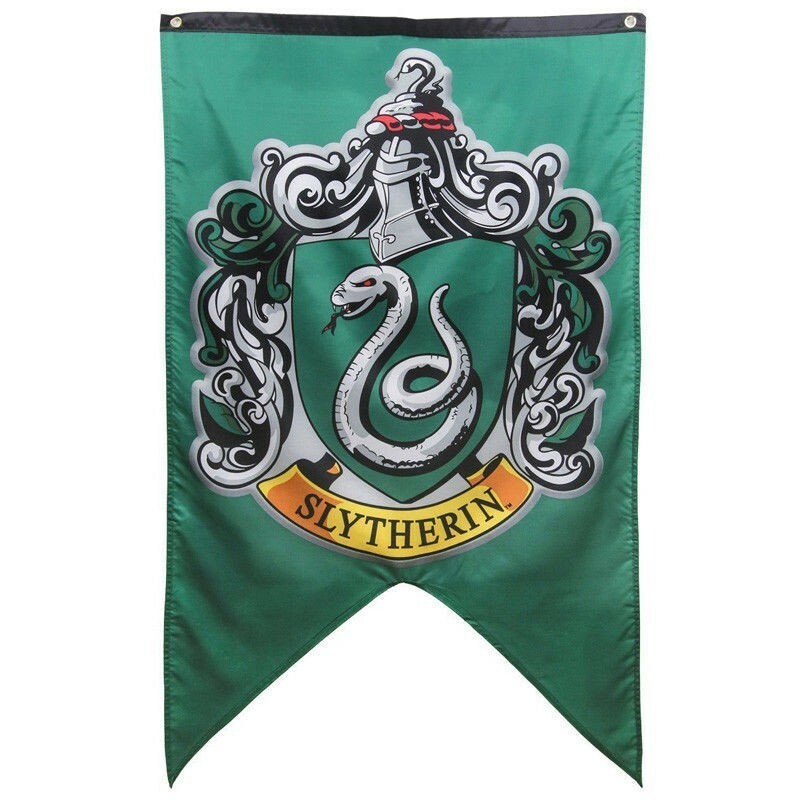 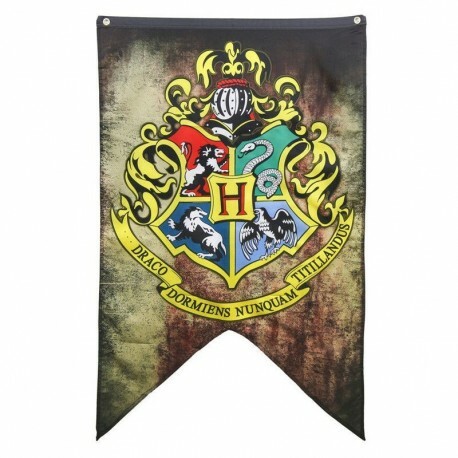 Harry Potter Tapestry Poster Flag Banner 50" x 30" Gryffindor Slytherin Ravenclaw Hogwarts College - Master of Arms LTD. 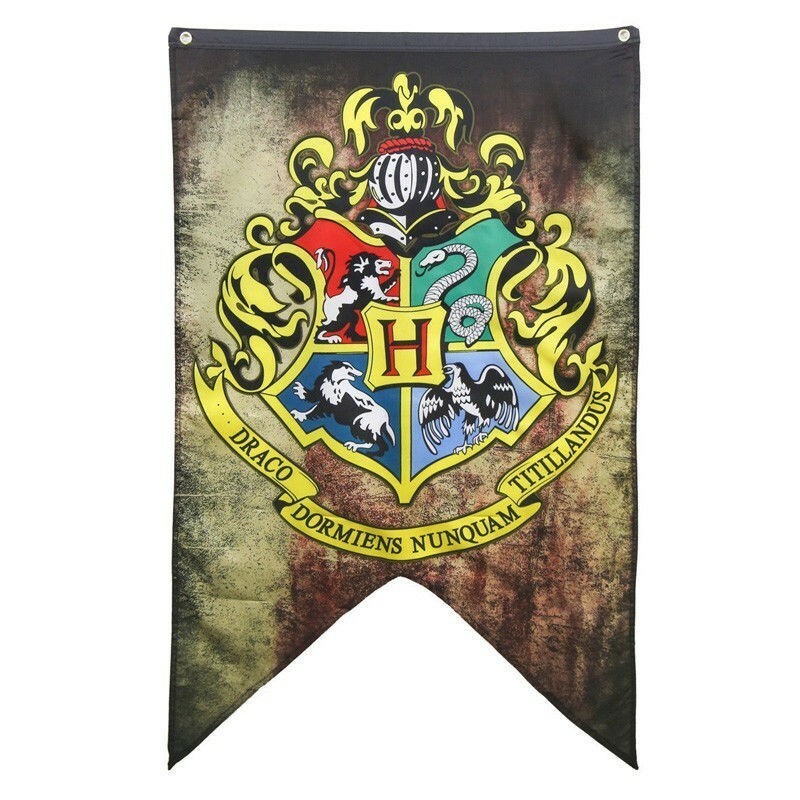 These wall hangings are perfect for bedrooms, living rooms, doors and walls. 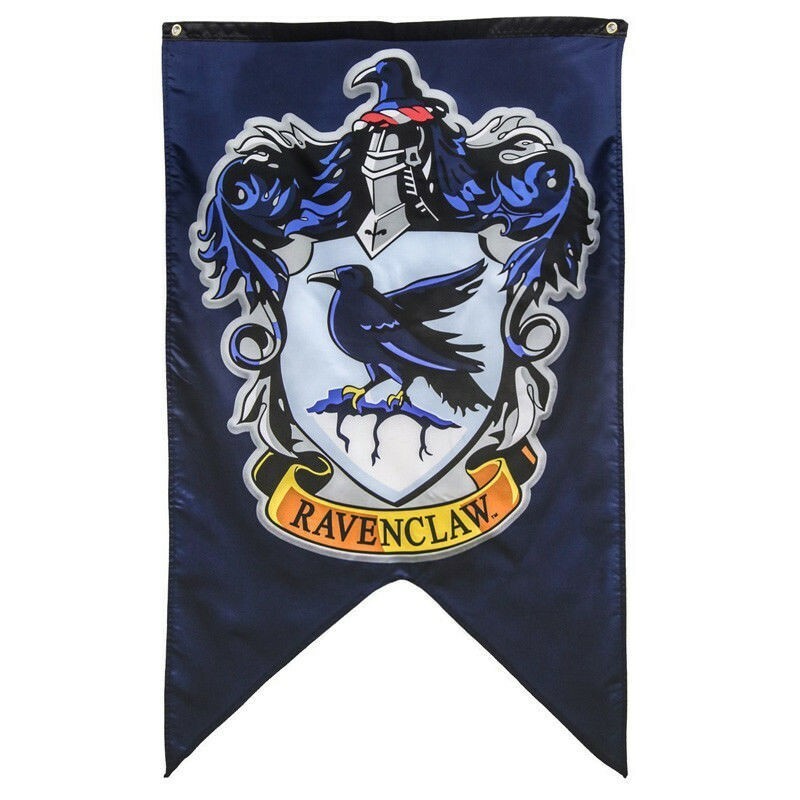 They come with two ringed holes which make them easy to attach and hang. 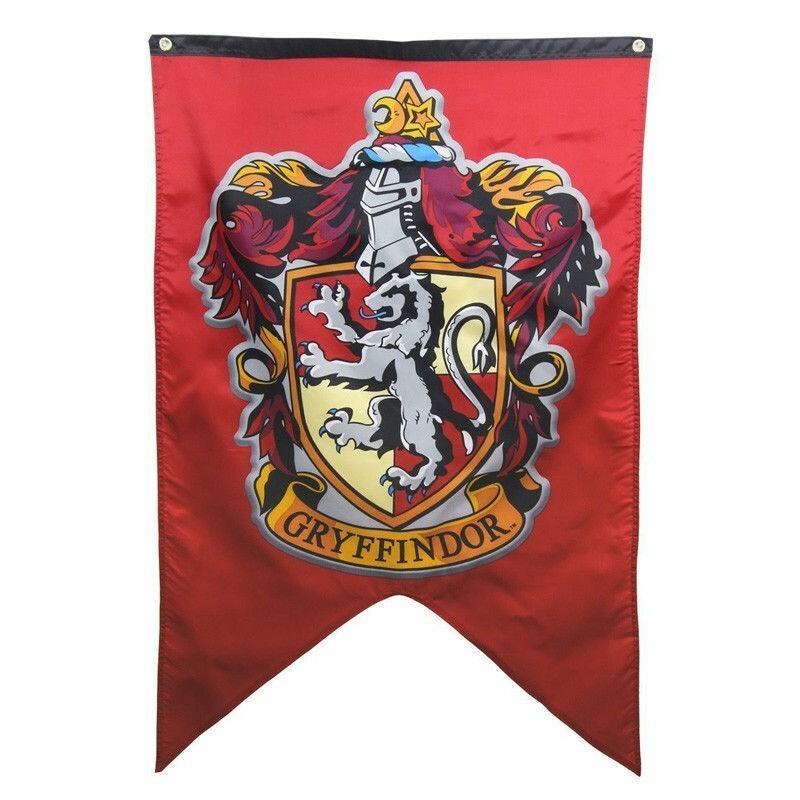 Made of high quality polyester and fasteners. 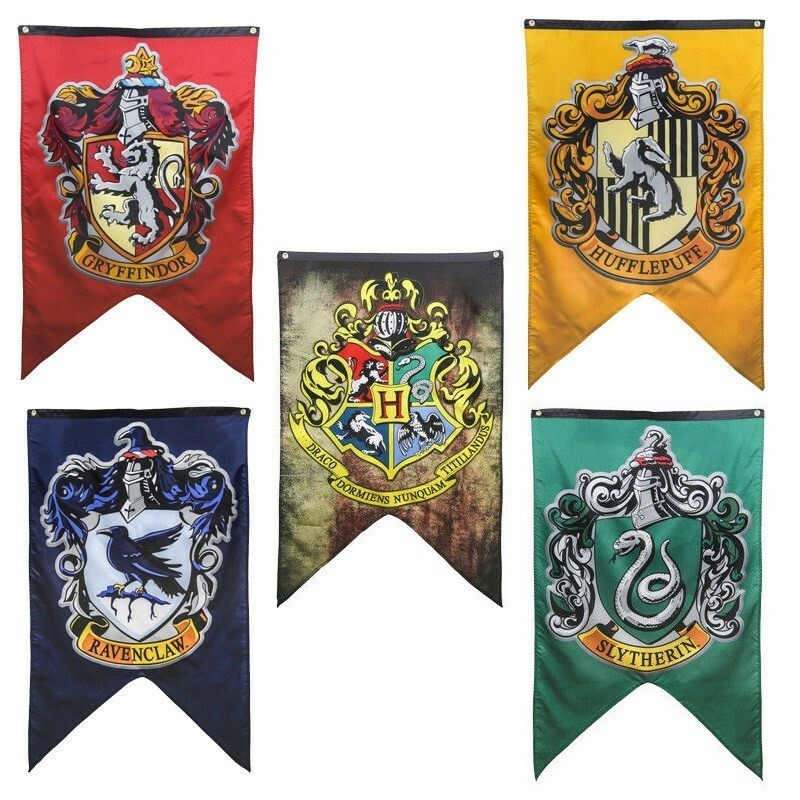 These flags are very durable.